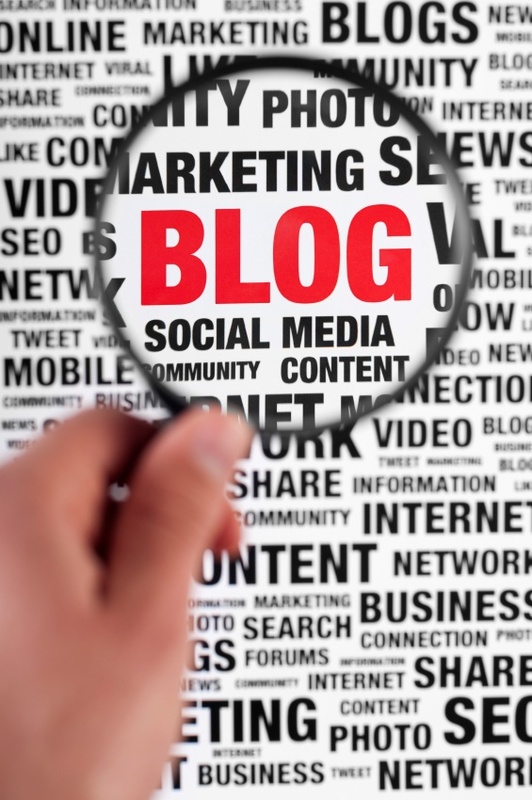 How Many Keywords Do I Need in My Company Blog Posts? We’re approached by a lot of small business owners who are looking to hire us as ghostbloggers—and we’ll be honest with you: While many of these entrepreneurs are mostly concerned with decent, brand-enhancing content, there are also plenty of them who are keyword-obsessed. And we don’t blame them. If you spend much time reading SEO blogs, you’re going to come away with the notion that it’s keywords, more than anything else, that determine the search engine rankings for any given piece of content. The keyword question we get asked most frequently, of course, is how many do I need? Or, to be more accurate, what’s the ideal keyword density? Should three percent of the words in my blog entries be keywords? 13 percent? 30 percent? First of all, SEO does matter, and keywords can be quite helpful. If you don’t have the phrase “custom bird calls” anywhere in your blog, then it’s just not going to rank very well for people who search for “custom bird calls”—plain and simple. Plus, picking one focus keyword for your blog helps give it some shape, and it helps you keep your writing on track. Keyword placement can yield diminishing returns. This video from Google’s chief search bigwig Matt Cutts is several years old now, but the information in it is still true. Using one keyword will flag the search engine’s attention; a couple more will reinforce that your blog is indeed about that topic; eventually, you start to see diminishing returns; and finally, you get into a place where you’re keyword stuffing or just writing gibberish, and that will likely land you with a search engine penalty. You want to avoid keyword stuffing. We cannot emphasize that point enough. You can’t cheat your way to search engine success by typing “custom bird calls” 35 times in a 400 word article. Google is way too smart to fall for that! Keyword placement matters. Small business owners can sometimes be so obsessed with keyword density that they forget about keyword placement—but instead of focusing on how many keywords you have, you might want to think about ensuring you’ve got one in your title, perhaps somewhere in the meta description, in whatever big header you have on the page, and so on. Think about positions of prominence to optimize keyword use. You really just want to write organically. Think of a keyword and use it to bring focus to your writing—but from there, you really don’t need to waste a lot of time counting, or worrying about the benefits of five as opposed to four keyword placements. Just write naturally, and in most cases that’ll turn out just fine. So to recap: We don’t have a specific number for you. (And you should be skeptical of those who say they do!) What we recommend is picking a good keyword to hang your blog post on, making sure you have it in strategic locations, but beyond that just focusing on writing a good, helpful, natural-sounding article—and if you need help, just hit up Grammar Chic at www.grammarchic.net or 803-831-7444.